Content Brain | Smarter Content Marketing | Content Marketing Tool – Developing content for your marketing campaign but not sure where to start? Use our brain to help you create content that is smarter. Create your best content faster than ever before. In a world driven by content, it's essential that your story connects with your reader. 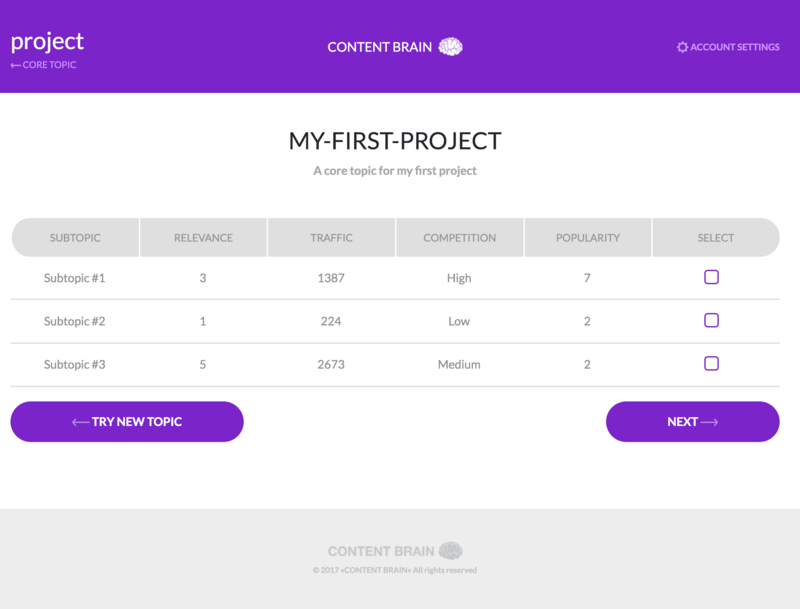 Content Brain helps you organize, strategize and deliver top-notch content over and over. Content Marketing is the art of connecting with your audience on their terms. With so many brands competing for attention online, it's easy to get lost in the noise. The only way to rise above is with great content that speaks to the needs of your audience. 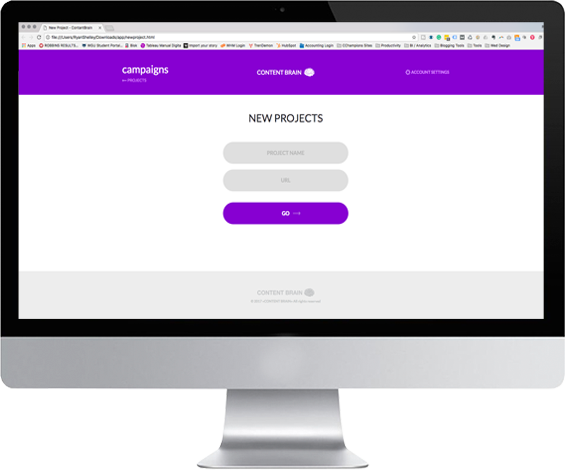 Creating these powerful campaigns is now as easy as a click. If creating a content calendar wasn't hard enough, researching the terms and citations needed for great content can seem nearly impossible. Content Brain fuses the entire process to ensure that you target the right keywords and get the research to back your content. Are you looking to create better content faster? 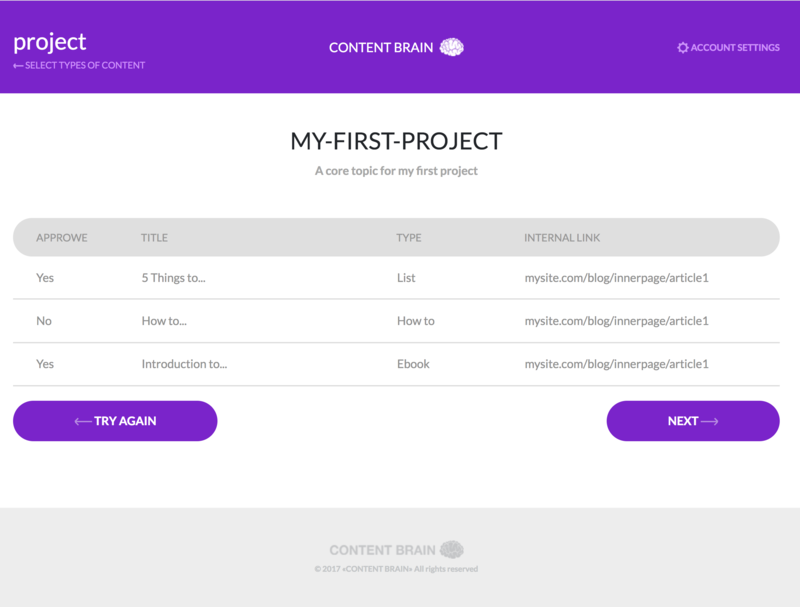 Sign up below to be one of the first to use Content Brain!